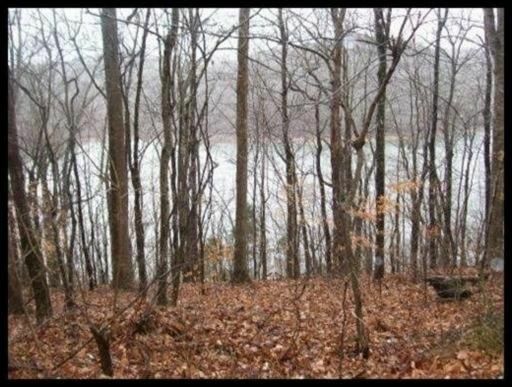 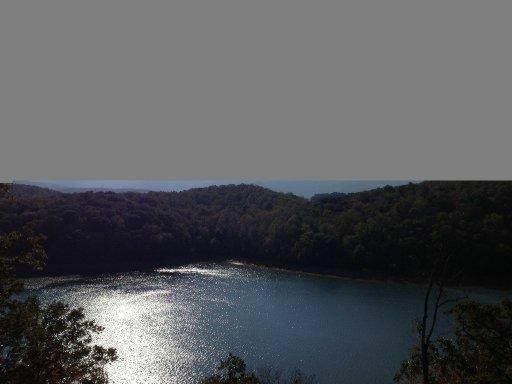 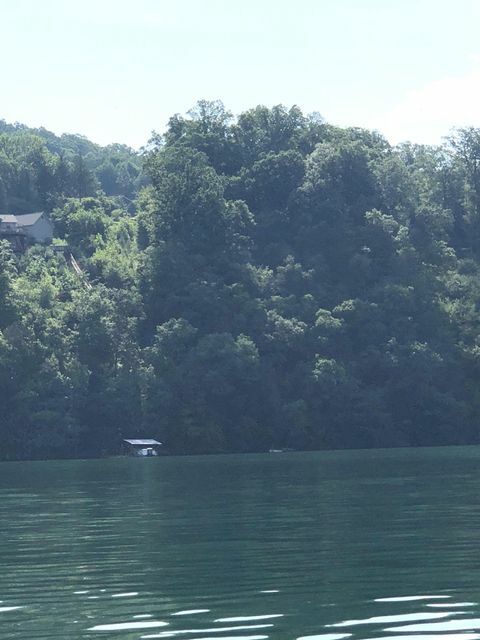 (owner/agent) - **includes shared tram/maintenance/use agreement recorded** lakefront lot on norris lake in hiwassee ii with amazing views! 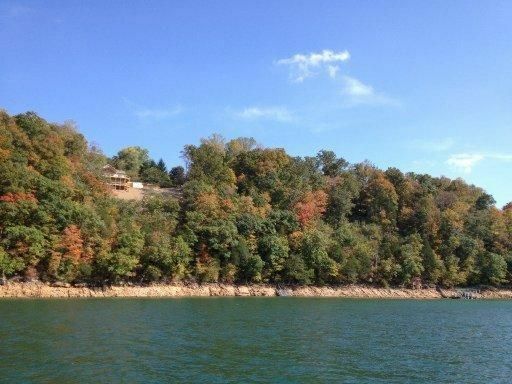 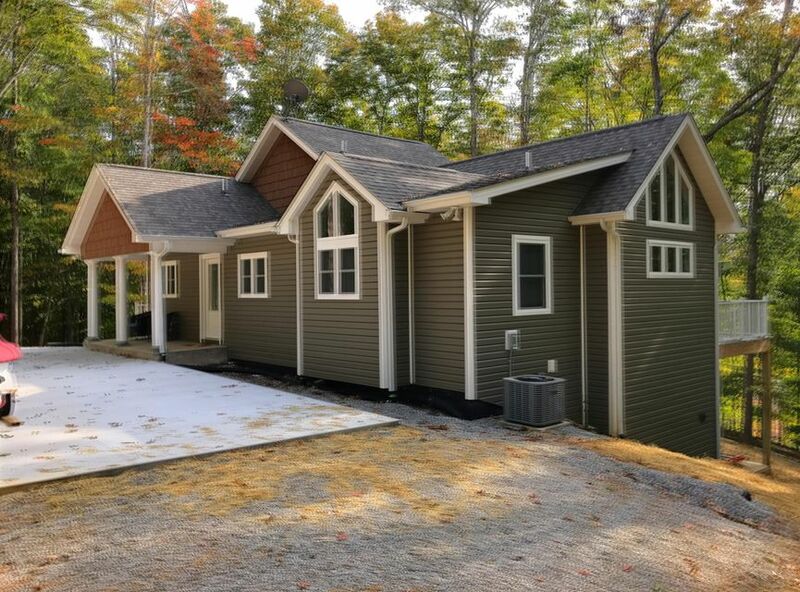 This could be the location of your dream lakehouse! 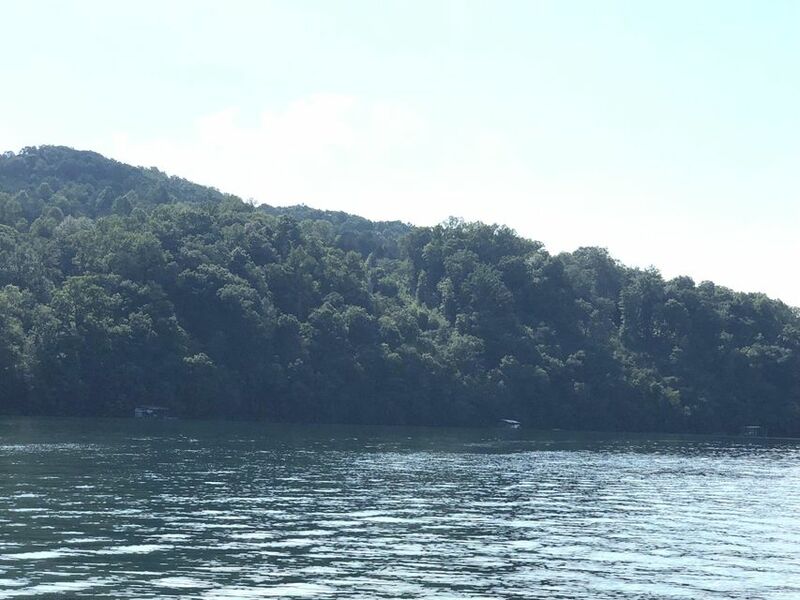 Deep year-round water! 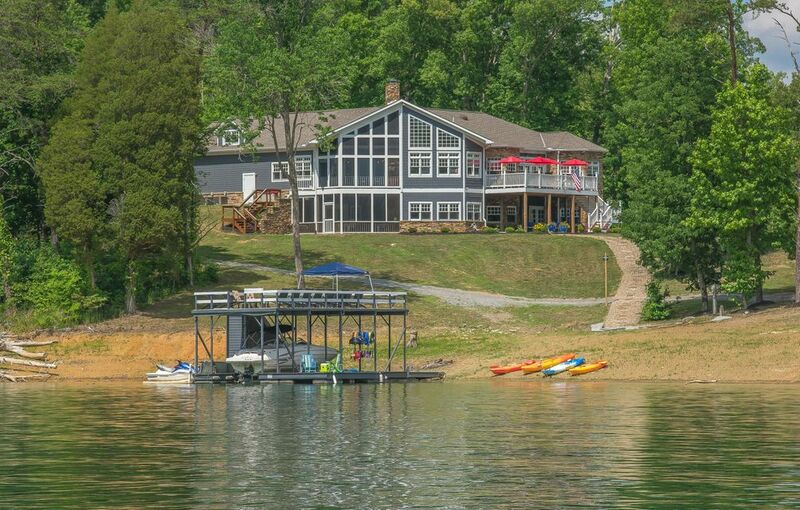 Just above mountain lake marina via water and only 20 minutes off i-75. 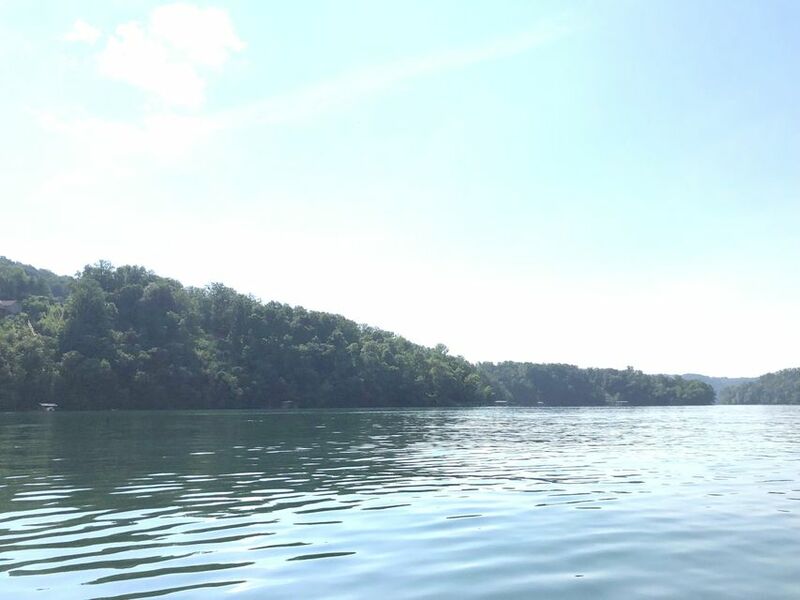 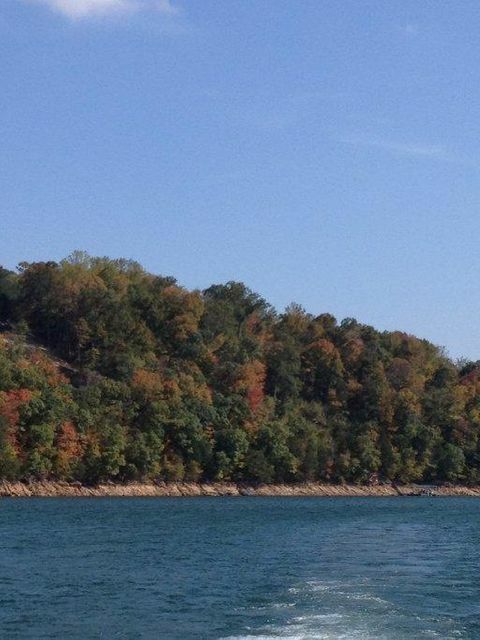 Spend your time enjoying norris lake and not driving. 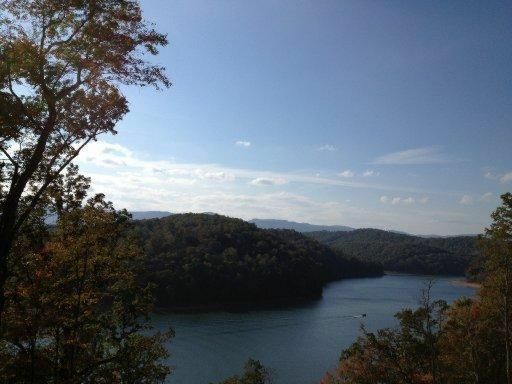 Public water and natural gas available at the road. 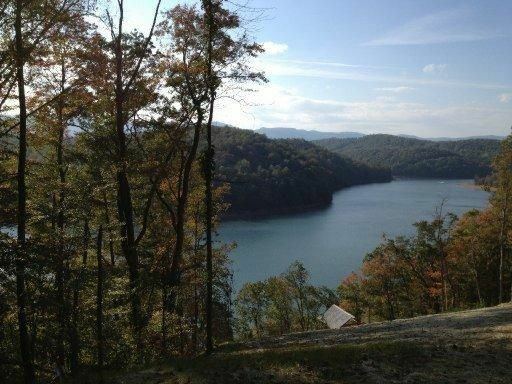 Free twra public boat launch located just minutes away.